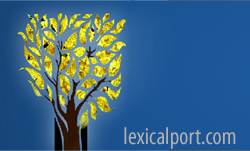 Lexicalport.net was established to develop, promote and disseminate online interactive corpus- based courses for language learners, teachers/researchers and institutions serving EFL/ESL communities worldwide. Inquiries from researchers, material developers or teachers interested to collaborate or contribute on further project developments in corpus- based materials and/or research are warmly welcome. Has extensive and broad experience in the ESL/ EFL communities in colleges and universities in Canada and Japan as a ESL/EFL specialist professor/ teacher, program developer /manager, materials developer and as consultant for language/ literacy/ immigrant workers programs, and fine arts programs. Currently serving University of Birmingham as in –country tutor on the CELS MA program. Member of JALT CALL. Graduate degrees/diplomas from University of Birmingham, (UK) MA TESL University of Alberta (Canada,) Graduate Diploma in Adult Ed. 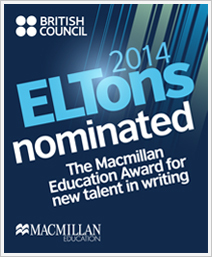 ESL with undergraduate/ graduate studies in Fine Arts. University of Manitoba (Canada) and Pennsylvania Sate University, (USA). Key areas of interest are: Corpus based learning, Vocabulary Acquisition; ESL/EFL writing using corpus based/content based strategies for Pre-EAP language learners especially serving low-intermediate level students, CALL, Content- based learning using authentic text. 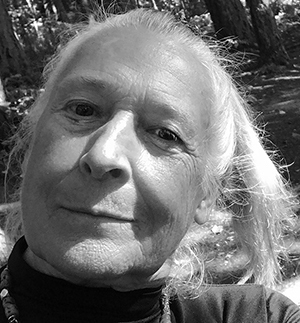 Trudie Heiman, a Canadian, served as a professor with the Faculty of British and American Language and Culture at Tokushima Bunri University in Shikoku, Japan from 1993 until recently. Her experience in ESL / EFL in Canada and Japan includes course & materials development, program design, implementation & management with extensive experience teaching of young adults and adult learners of English of various levels from many countries and cultures. She is especially interested in content-based learning and helping learners to use authentic materials and finding ways to enrich students lives through meaningful content. She has presented workshops in Canada, Japan, Thailand, Korea and USA on personal development / journal writing / CALL and Corpus –based materials to language teachers, learners and the general public.